For the Office. 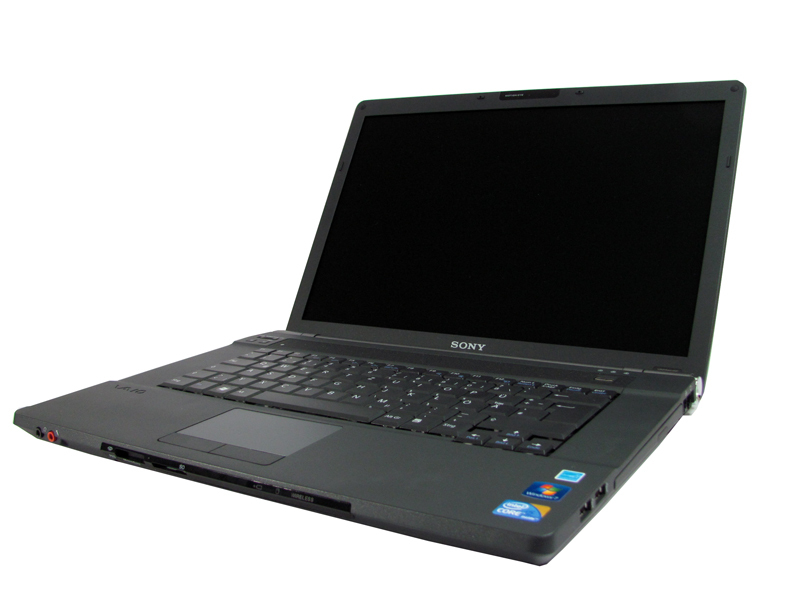 Sony has upgraded its business devices and now offers modern Core i5 CPUs with integrated Intel HD graphics in an elegant magnesium case. We closely examined if Sony now finally can catch up to the established competition.